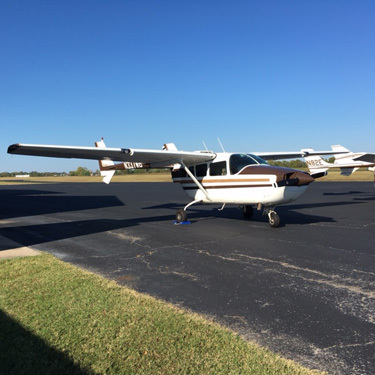 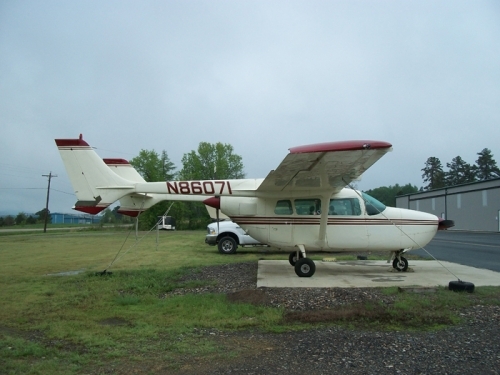 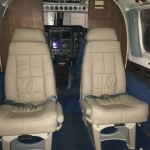 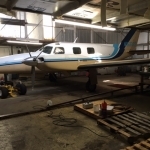 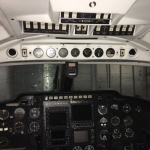 THIS IS A VERY NICE PRESSURIZED NAVAJO WITH LOW TOTAL TIME AND VERY LOW ENGINE TIMES. $75000 WAS JUST SPENT OVERHAULING THE RIGHT ENGINE. 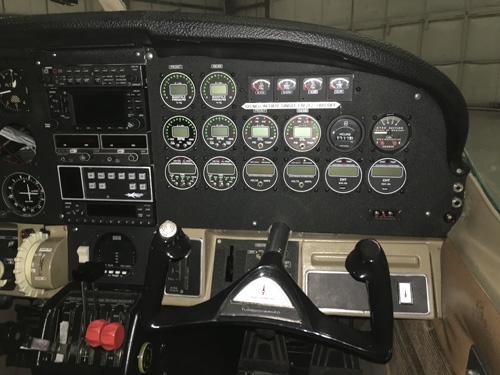 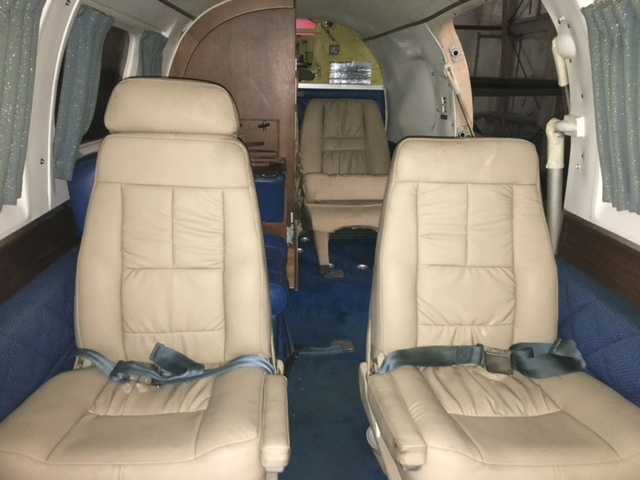 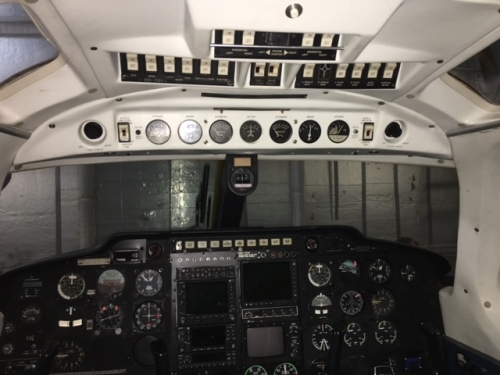 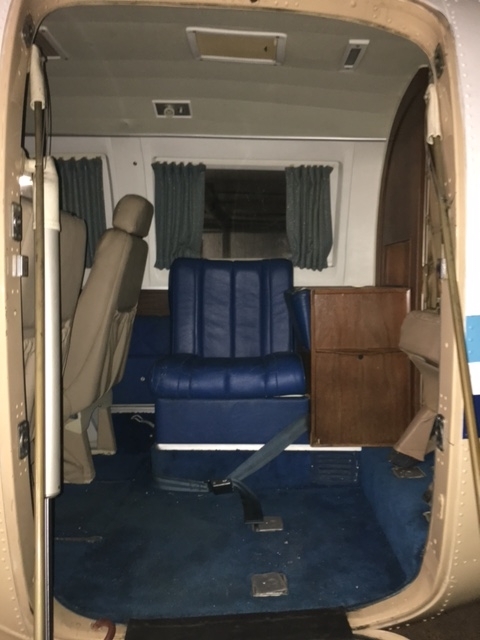 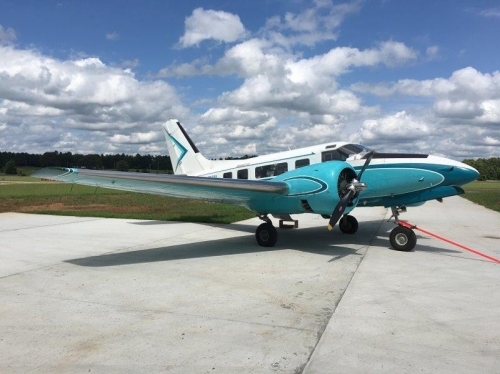 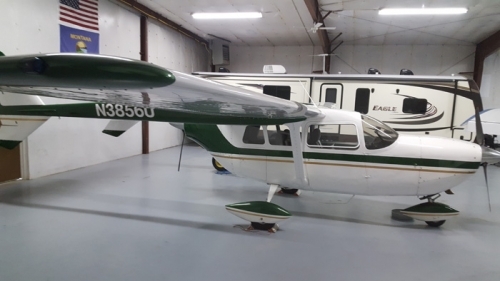 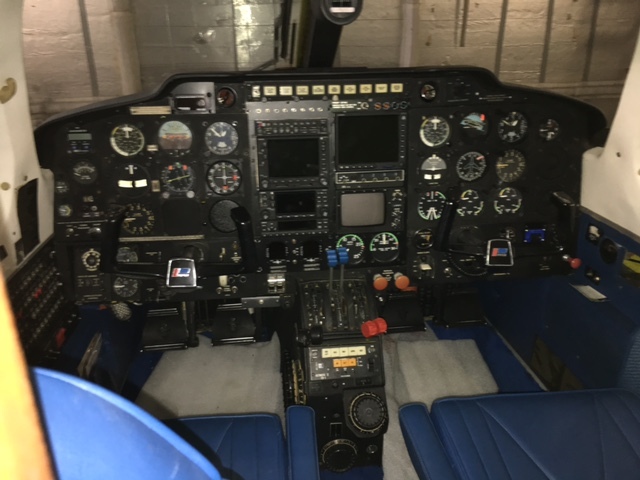 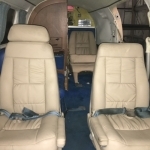 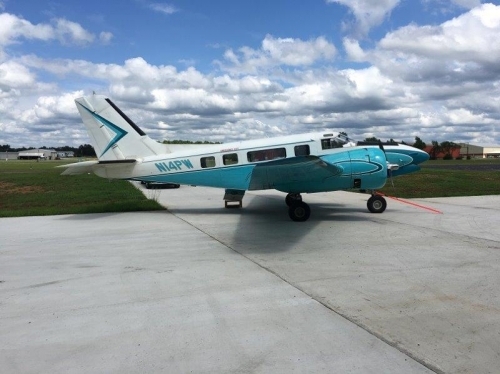 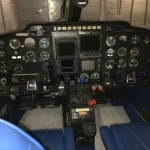 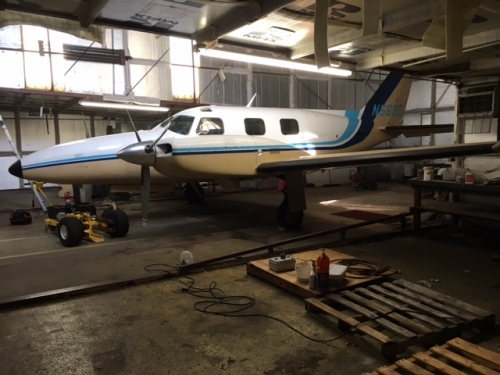 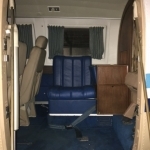 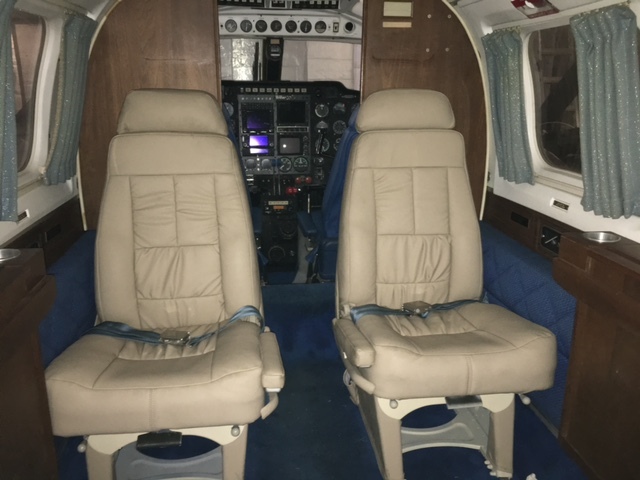 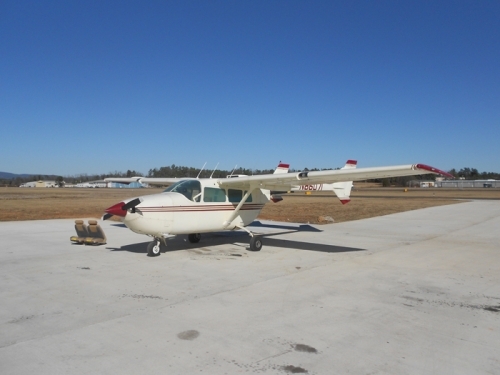 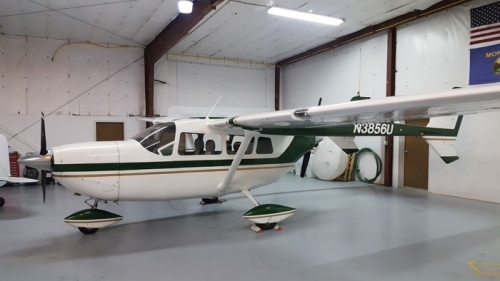 Full De-ice System Wing, Tail, Props, Windshield, Air Conditioning, Refreshment Console, 7TH Seat/Potty, JPI 800 Engine Monitors, Low Oil Pressure Warning Lights, Engine Pre-Oilers.